Looking for a custom made Valentine's Day gift for the hunter in your life? 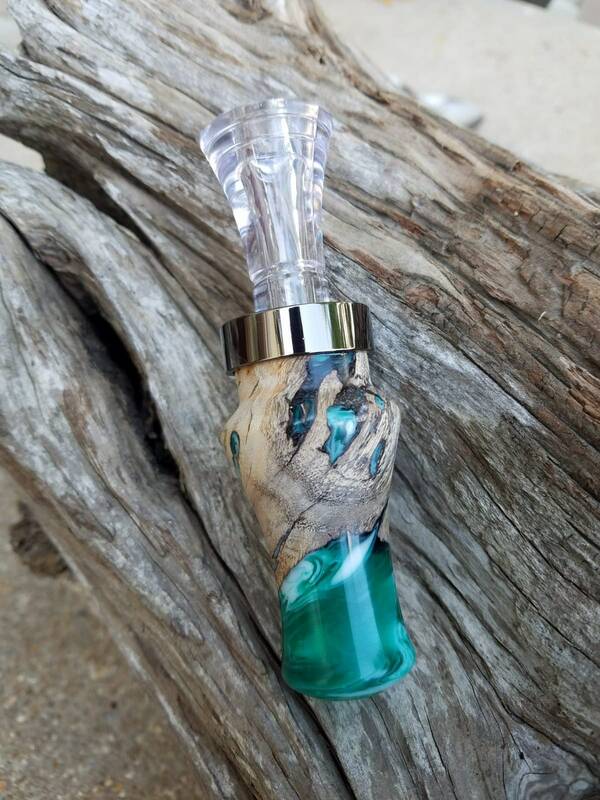 Oh he will absolutely LOVE his new duck caller, that is hand turned by us and not two will be the same. Each caller is crafted by us from beautiful acrylic.